After the Asia Artist Awards, the K-Pop idols are gearing up for the next big event of the year. Melon Music Awards 2016, the biggest Korean musical event of the year, will start with live broadcast from Gocheok Sky Dome in Gocheok-dong, Seoul, this Saturday, November 19, at 7pm KST. The annual event, held to acknowledge talented singers of South Korea, will feature star-studded performances of popular artistes from the industry, including Scarlet Heart Ryeo stars Lee Ji-eun and Byun Baek-hyun. 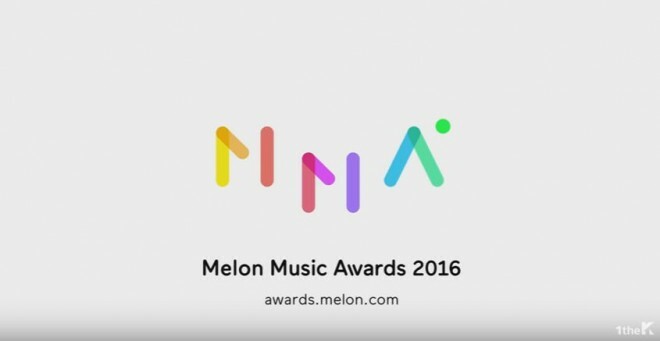 The award ceremony is organised by Leon Entertainment through its online music store, Melon. The winners will be selected through fan voting and by analysing the digital sales for the year. Renowned music group Sechs Kies will perform their comeback song, Three Words, on stage. Girl group BLACKPINK will make their first onstage appearance at the event. Other Y G Entertainment artistes gearing up to perform on the award night include Boy group iKON and Akdong Musician. The popular K-Pop idols expected to attend the event include members of EXO, BTS, Seventeen, G-friend, 10cm, IOI, BewhY and Red Velvet, along with Girl's Generation singer Taeyeon, Block B star Zico and Bolbbalgan Sachoongi. The star-studded event to celebrate the best of K-Pop will be broadcast live from 7pm KST through MBC music, MBCEvery1, Daum, KakaoTV, QQ Music, and Music On! TV. Korean music lovers across the world can watch the award night online here and on Youtube. The award ceremony will be aired in Sydney at 8pm, Tokyo at 6pm, Beijing, Hong Kong, Kuala Lampur and Manila at 5pm, Bangkok and Hanoi at 4pm, Moskva at 12pm, Ankara at 12am, Paris and Stockholm at 10am, London at 9pm, Los Angeles and Vancouver at 1am, Mexico City at 3am, Santiago at 4am, Sao Paulo at 7am. 10cm - What The Spring? ?